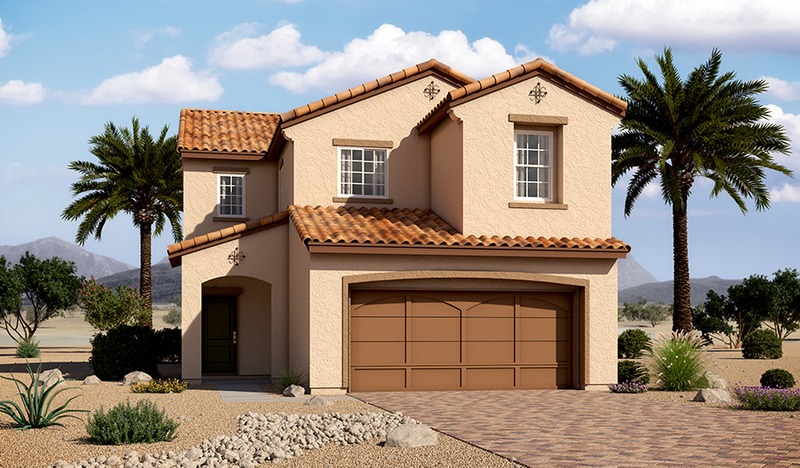 Enjoy versatility with this two-story floor plan. Delight in the gourmet kitchen open to the dining room and great room. Choose a cozy study or opt for a convenient main-floor bedroom instead. Need extra space? 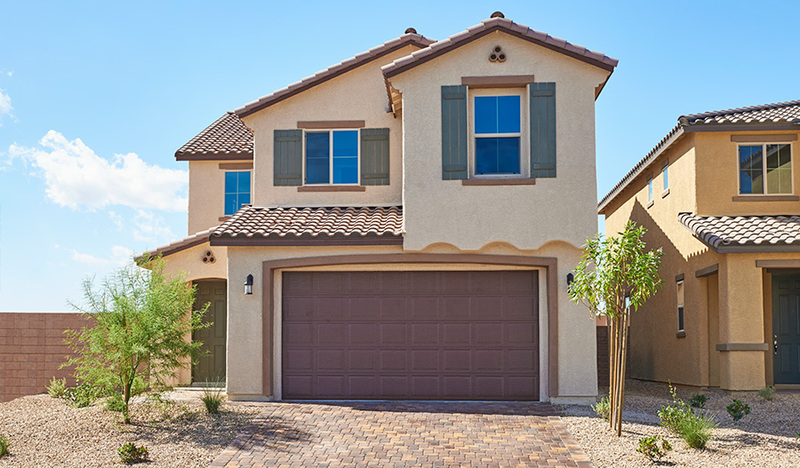 Upstairs, add a loft, an additional bedroom or master retreat to fit your needs.